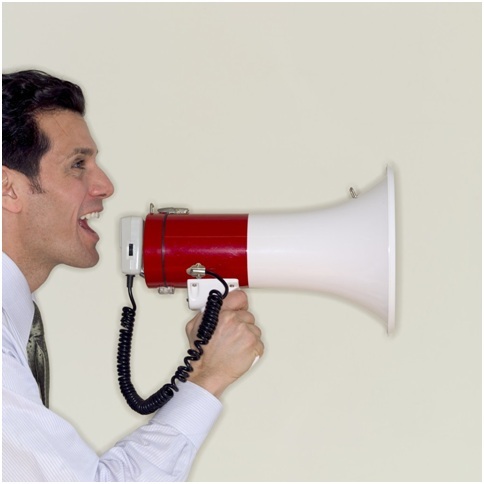 Home » Posts tagged "Deterrence"
Project Managers Get The Communications Right! Project management is often about getting people to do the things we need them to do. Here is how we got people to better follow policy by improving how we communicated and how we can apply this to managing projects.